5 iconic Star Wars ships get immortalized as LEGO sets this year – AiPT! LEGO Group revealed today five Star Wars ships that will be getting their own sets to celebrate the 20th anniversary of the LEGO Star Wars line. 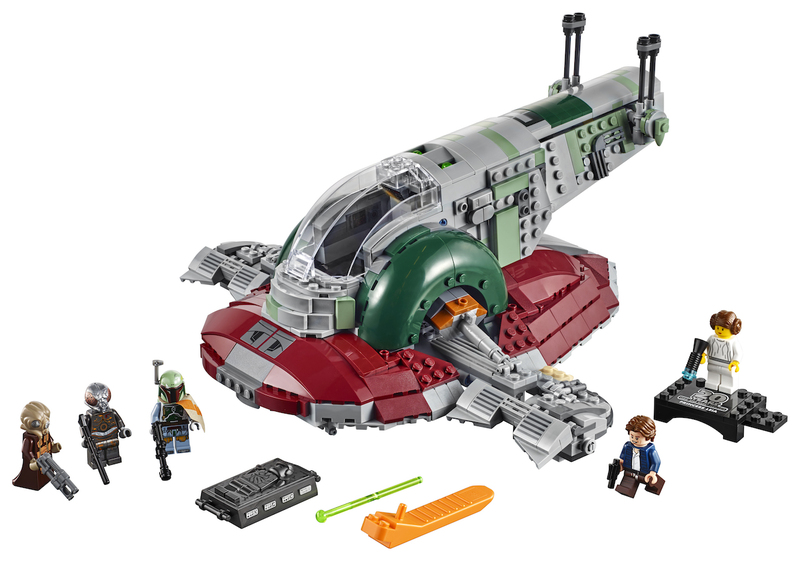 The ships include Slave 1, Anakin’s Podracer, Imperial Dropship, Clone Scout Walker, and a Snowspeeder. The sets don’t have specific release dates yet, but will be coming out later this year. The sets range in price from $20 to $120 depending on the number of pieces. Check out the press release information for all the details below.